Cute mat + mat bag + strap. Came in 10 days in Altai. Characteristics Of all in the description. During exercise it provides comfort while doing exercises on the floor . It came with a free cord for tightening the mat when rolled. Excellent product Thank you very much! 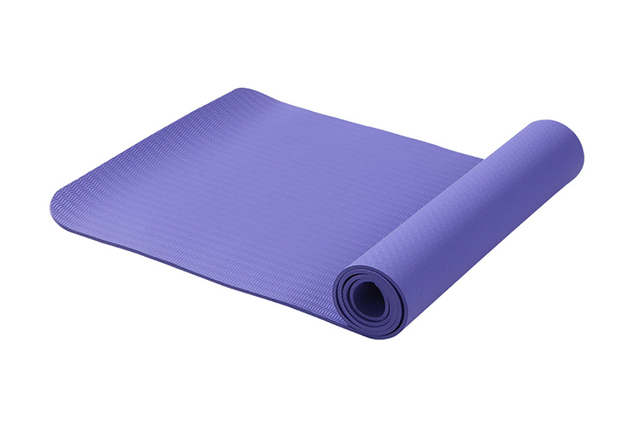 Yoga mat conforms to the description on site shipping and fast delivery. Practical little strap for storage and transport. everything all right! Thanks to the seller! Mat fits the description, the quality is excellent. Great Value. Do not hesitate to buy. I like this mat, its non-slip, I can use it for yoga, and its a good length, thank you! The Mat is soft, thought to be a little tight, in general it is good. There is no smell. There is a carrying strap. Red, pink. I recommend this mat, and this seller. Order came quickly. Its a good mat, non-slip, which is critical for me. Yoga Click Shop is the best! Great price, quality goods. Very good, for my knuckles.))) Soft, pleasant to the touch. Like A soft cover in the hall. Drawstring carrying included. I am very happy. Delivery three weeks.